Family… it’s one of the most important things that are permanent in our lives. Many people and relationships come and go in our lives, but our family are always there and major players in our lives, whether we see and have contact with them frequently, or not as often as we’d like. 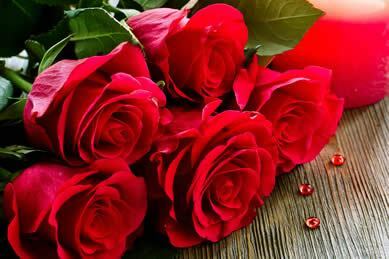 But always, they’re a major, important presence in our lives, never far from our thoughts. Our family are scattered throughout the United States. Brian’s family live mostly along the East Coast, and Debbie’s live primarily in the west. We are the only odd ones that live in Colorado. It’s actually not a bad thing because it’s a beautiful, and central location for them to all come to visit. When our kids graduated from high school, and got married, it was always wonderful to have our family come for the celebrations and have a family reunion. It seems the older we get the more we miss our family and can’t seem to find nearly enough time to spend together. 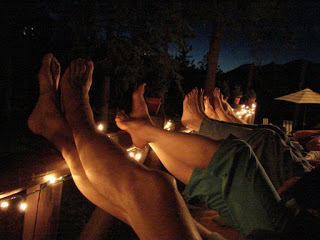 I recently went to Arizona for my brother’s wedding and the remaining 4 of us brothers and sisters, and our parents, gathered together one evening and just visited and laughed and teased and reminisced, and it seemed the night ended much too quickly with all of us saying we must make this a regular thing, even if it’s just every year or two. So, in lieu of all of that said, how often do you gather together with your family to visit, laugh, tease, play, and fellowship together? I’m sure like us, you realize it’s been far too long. 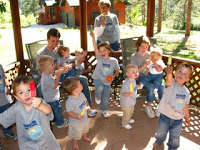 Here at Rocky Mountain Lodge & Cabins we can help you with your family reunion plans. Did you know that we frequently host family reunions here? And that’s primarily all we do during the summer month? And for major holidays like Thanksgiving and Christmas? 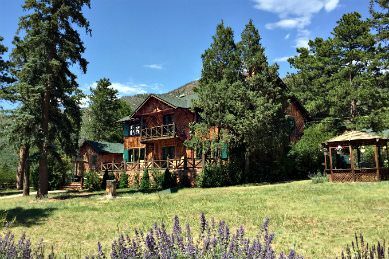 Our Colorado vacation rental Lodge is nearly 5,000 square feet, is on 2 1/2 acres of property, and can host up to 30 people for group gatherings. 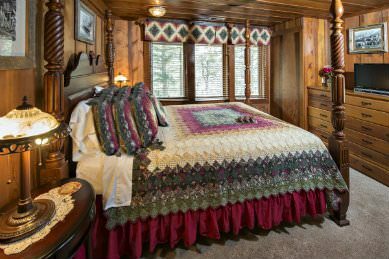 With the 6 bedrooms (each with a private bathroom), the Lodge has beds to sleep up to 17 people. 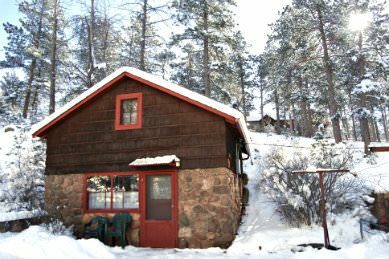 One block down the street is our 2 bedroom Colorado Cabin and our Colorado Cottage. 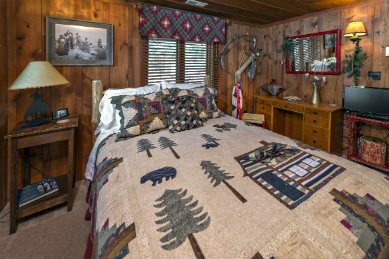 The Cabin can sleep up to 7 people, and the Cottage up to 6 people. 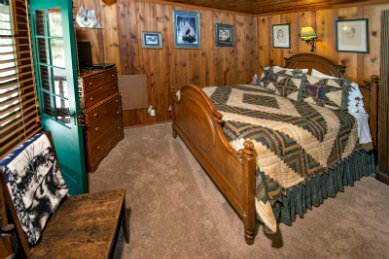 Between all 3 properties we can sleep up to 30 people. Thre are kitchens in all 3 units so you can eat together if you’d like as well. 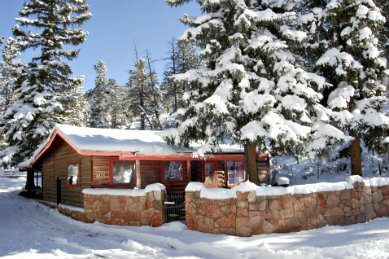 Or there are many fabulous restaurants in Colorado Springs, Manitou Springs and surrounding towns, and caterers that can come to the Lodge and provide meals for you. 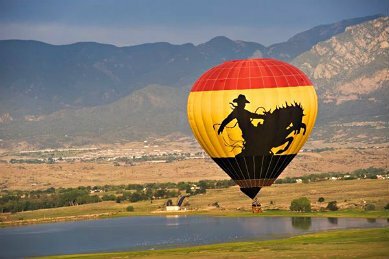 There is also MUCH to do in the area, with activities such as horseback riding, whitewater rafting, Pikes Peak, Cave of the Winds, Manitou Cliff Dwellings, Focus on the Family, hiking, biking, golfing, and many more activities for everyone from young to old. So why not get in touch with your family and start planning a family reunion today. 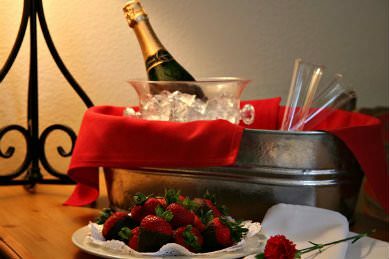 We still have some dates available for the summer of 2009, as well as Christmas and Thanksgiving. Or start planning ahead and plan for 2010. 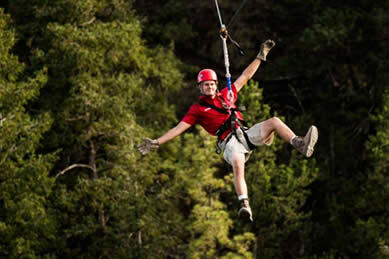 We’re even offering an “Early Bird Discount”. 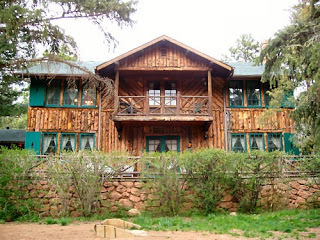 If you book your 2010 family reunion from May through October 2010 and book in 2009, we’ll give you 10% off the Lodge rental (some restrictions may apply). 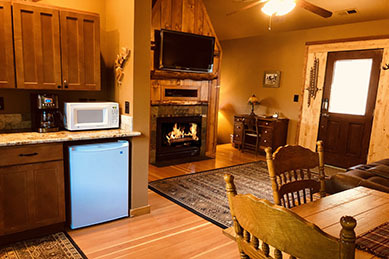 Visit our website at http://www.rockymountainlodge.com/lodge.htm for more information about renting the Lodge for your next family reunion. 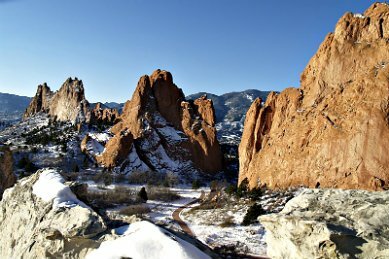 This entry was posted in Uncategorized and tagged Area Attractions, Colorado Vacation Rentals, Things to do in the Pikes Peak Region by Debbie Reynolds. Bookmark the permalink.